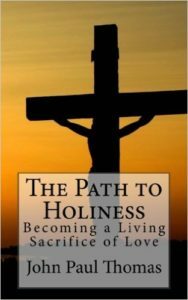 eBook & Paperback from Amazon — My Catholic Life! A daily devotional to be used throughout the entire year as a way of continually pondering the incredible mercy of God. Reflections are based on the Diary of Saint Faustina. 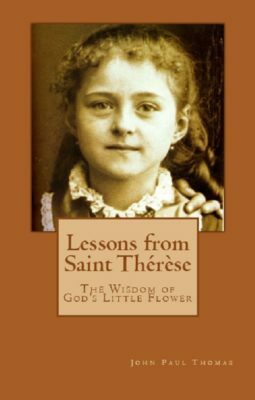 A perfect devotional for Lent or for any time of year to help you understand and imitate the Immaculate Heart of our Blessed Mother as she endured the suffering of her Son. A four volume series perfect for daily Mass and private devotion. Also a helpful resource for priests and deacons looking to enrich their homilies.